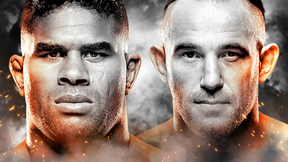 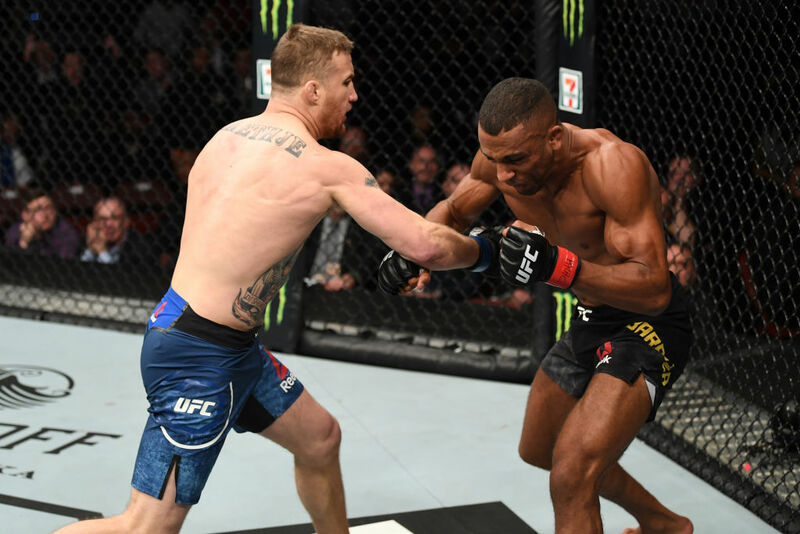 Justin Gaethje vs Edson Barboza UFC Fight Night Mar 30, 2019 (12:06) Justin Gaethje vs Edson Barboza at UFC Fight Night: Barboza vs Gaethje from March 30, 2019 in Pennsylvania, USA. 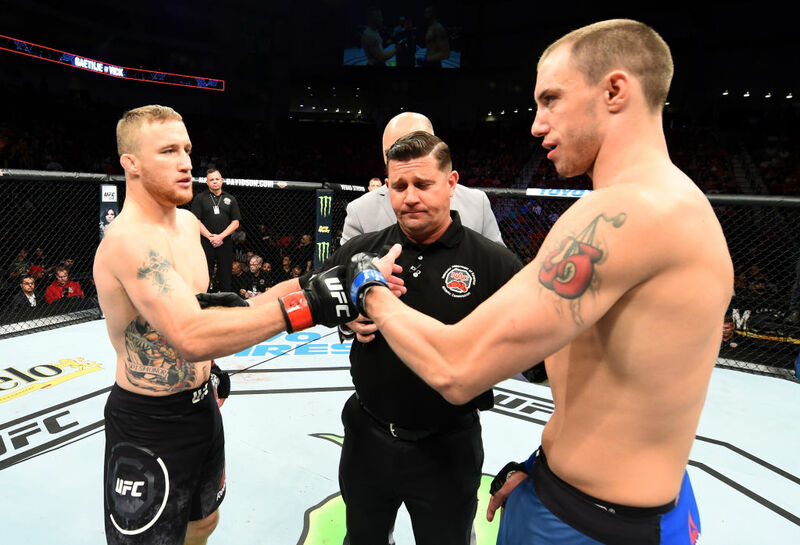 Justin Gaethje vs James Vick UFC Fight Night Aug 25, 2018 (11:16) Justin Gaethje vs James Vick at UFC Fight Night: Gaethje vs Vick from August 25, 2018 in Nebraska, USA. 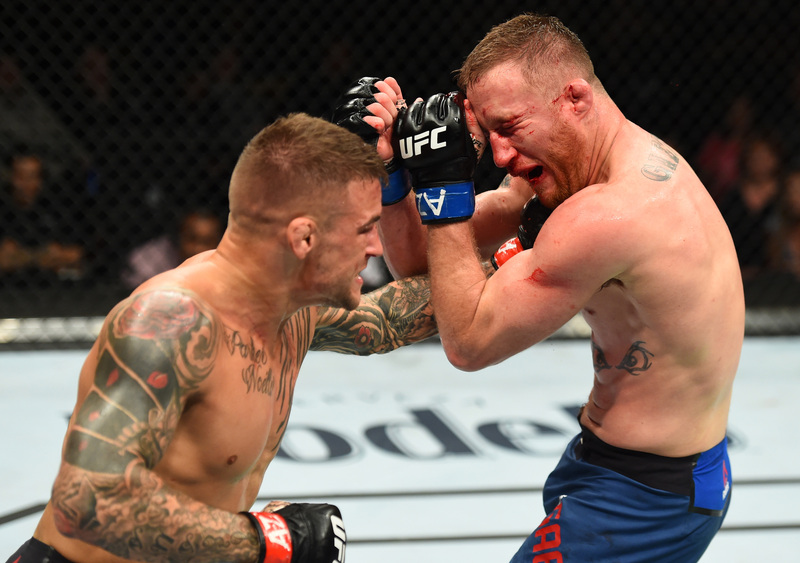 Dustin Poirier vs Justin Gaethje UFC Fight Night Apr 14, 2018 (30:59) Dustin Poirier vs Justin Gaethje UFC Fight Night: Poirier vs Gaethje from April 14, 2018 in Glendale, Arizona. 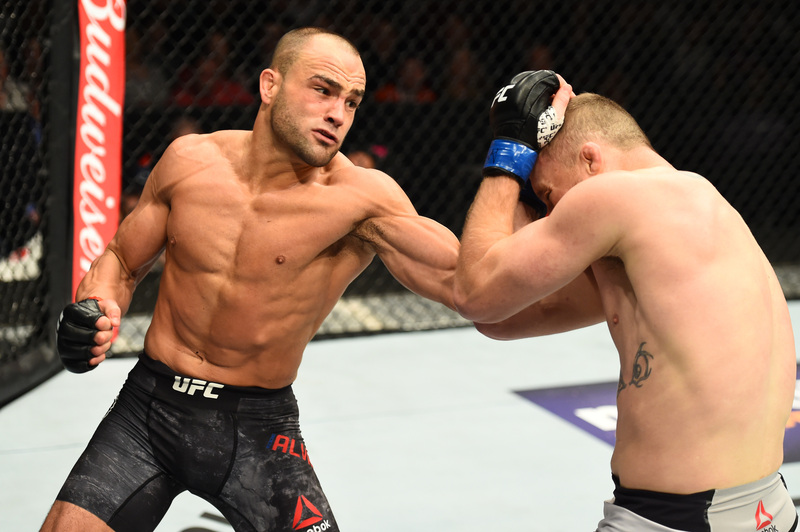 Eddie Alvarez vs Justin Gaethje UFC 218 Dec 2, 2017 (23:01) Eddie Alvarez vs Justin Gaethje UFC 218: Holloway vs Aldo 2 from December 2, 2017 in Detriot, Michigan. 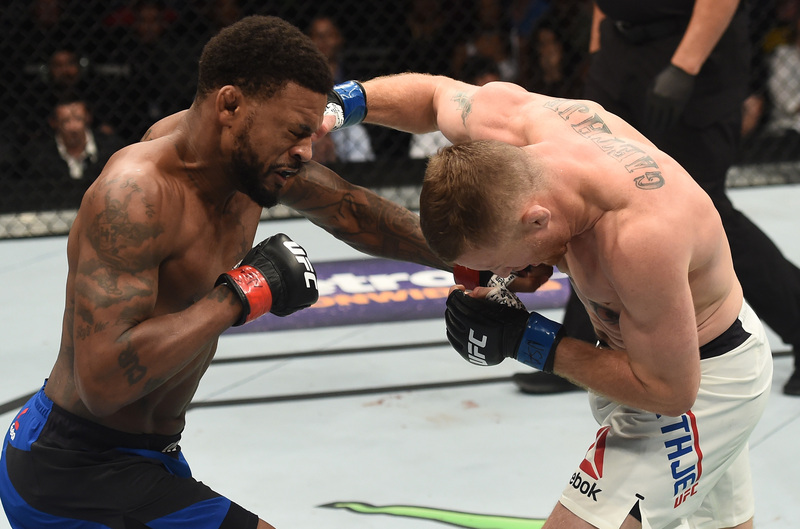 Justin Gaethje vs Michael Johnson TUF 25 Finale Jul 7, 2017 (20:39) Justin Gaethje vs Michael Johnson The Ultimate Fighter 25 Finale from July 7, 2017 in Las Vegas, Nevada.